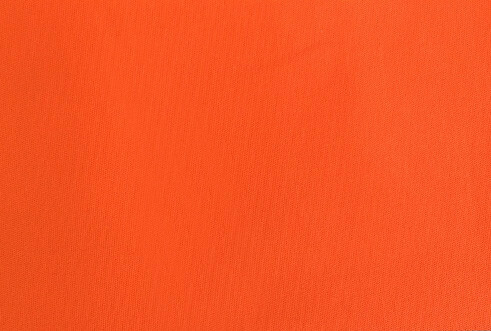 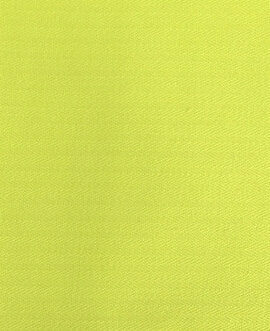 This medium weight cotton polyester reflective protective high visibility cloth with soft hand-feel adopts environment-friendly dye stuff and produced by Yulong unique production processing, harmless and with a bright color, this high visibility cloth can produce coverall, shirts, pants and other workwear. 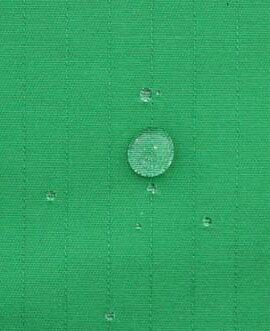 The cotton polyester reflective protective high visibility cloth comfortable and breathable, safety and comply with EN and ANSI standard. 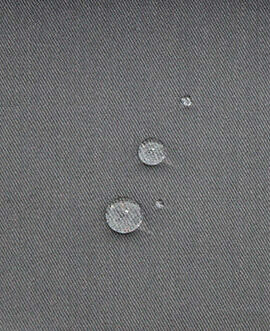 Application industry: highway, forest protection, railway, night working and so on. 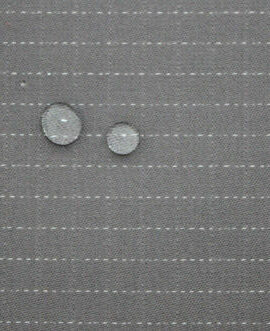 Also with water and oil proof property.